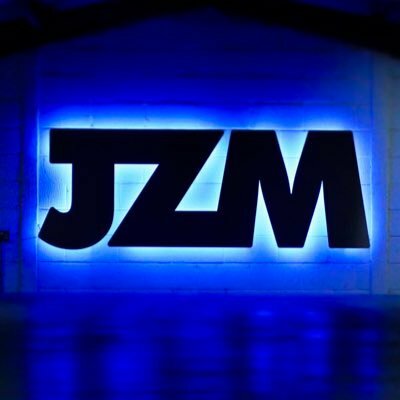 JZM is the UK’s largest Porsche specialist. 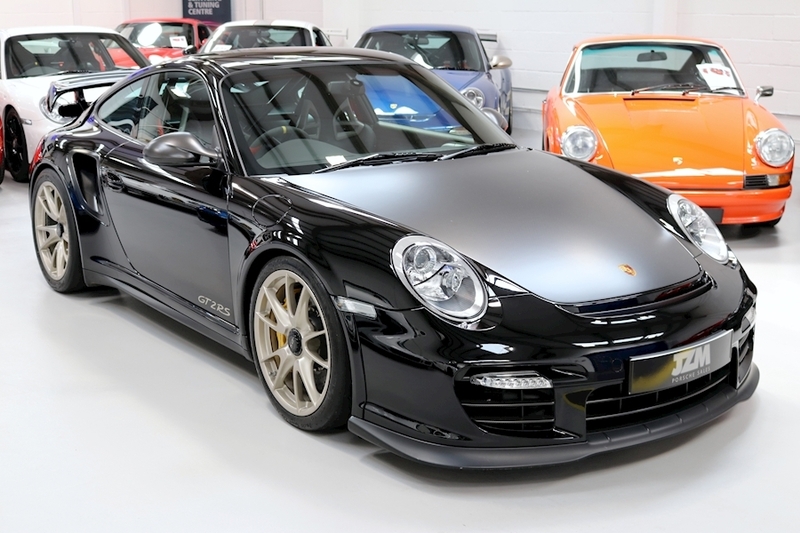 Our 50-car indoor showroom is the top choice for all Porsche enthusiasts looking to buy or sell. And now we’re going one better. We’re delighted to announce the opening of JZM Car Storage, an executive car storage facility that sits alongside our recently refurbished engine workshop. This new service keeps your Porsche safe and sound in storage for anything from one month to as long as you require. We keep your car in immaculate condition inside and out – so when you’re raring to go for a spin, it is too. 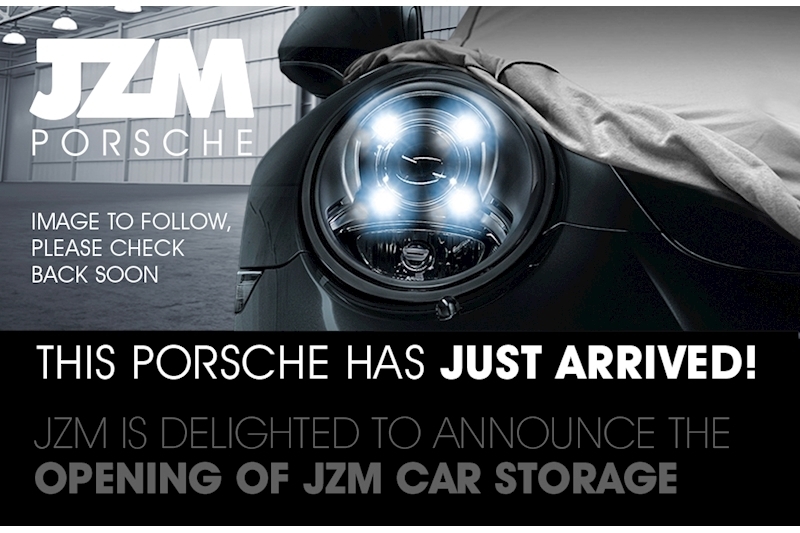 JZM truly is the premier one-stop-shop for Everything Porsche. Thank you for visiting JZM Porsche Sales. We have an exceptional selection of used Porsche for sale and we hope you enjoy browsing through our showroom to find your perfect Porsche. You can rest assured that for every Porsche that makes it into our showroom there are a number that have not made the grade. Each Porsche that we do offer for sale undergoes our industry leading Porsche pre-sale inspection process. Each Porsche pre-sale inspection is carried out by our team of experienced Porsche technicians to ensure that it matches the quality that our customers have come to expect. 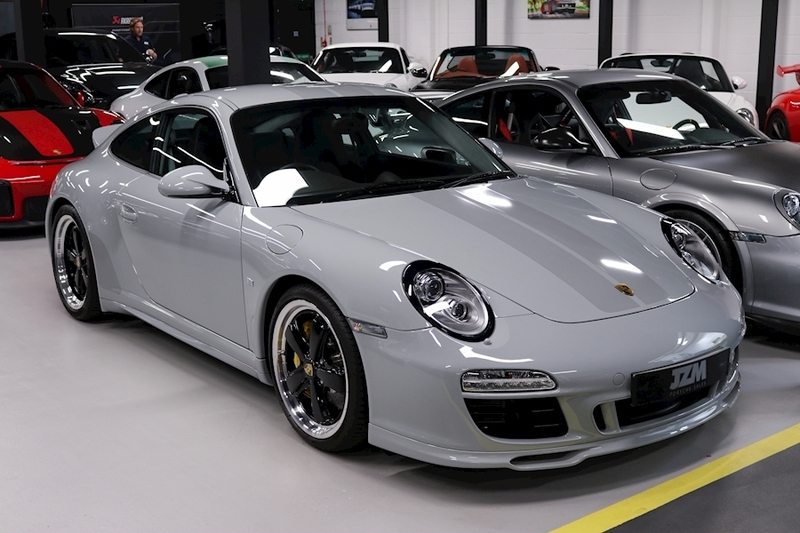 JZM Porsche is the UK’s leading independent Porsche specialist . Our team of highly trained Porsche technicians use the latest PIWIS 3 ( Porsche Integrated Workshop Information System ) diagnostics testers to give new owners total peace of mind. 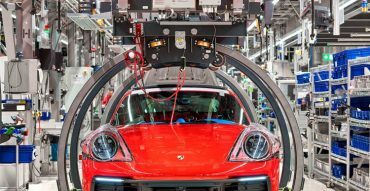 We are also the only UK Porsche independent to have PXN (Porsche eXternal Network) this gives us the ability to perform all necessary reprogramming and key code adaption functions. All of our Porsche for sale include a one year warranty and seven day money back guarantee. We offer a new approach to help you select your perfect Porsche. Besides our own stock of Porsche for sale we can also widen your choice by including a selection of our customer’s cars (SOR). Each SOR used Porsche is sold with our JZM one year warranty included. 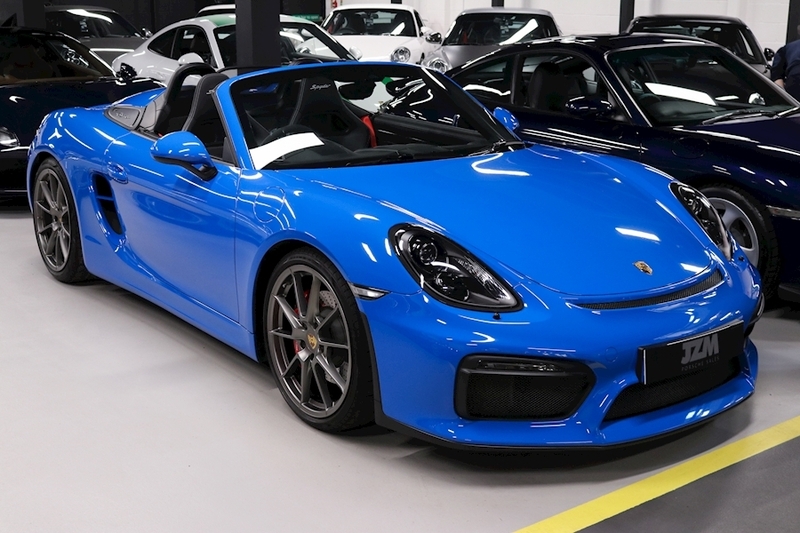 SOR Porsche are extensively cars that we have regularly serviced and maintained for customers, so we are fully aware of their history, and have utmost confidence when offering them for sale on a customer’s behalf. Our SOR service is so successful that other Porsche dealers are trying to emulate it. 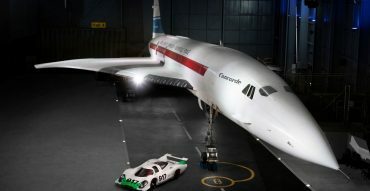 With over 2000 satisfied customers its popularity speaks volumes. Therefore we want to make sure that you are still happy to receive occasional email or text updates from JZM Porsche ltd about your Service and MOT reminders, Market Reports and promotions and any other opportunities. 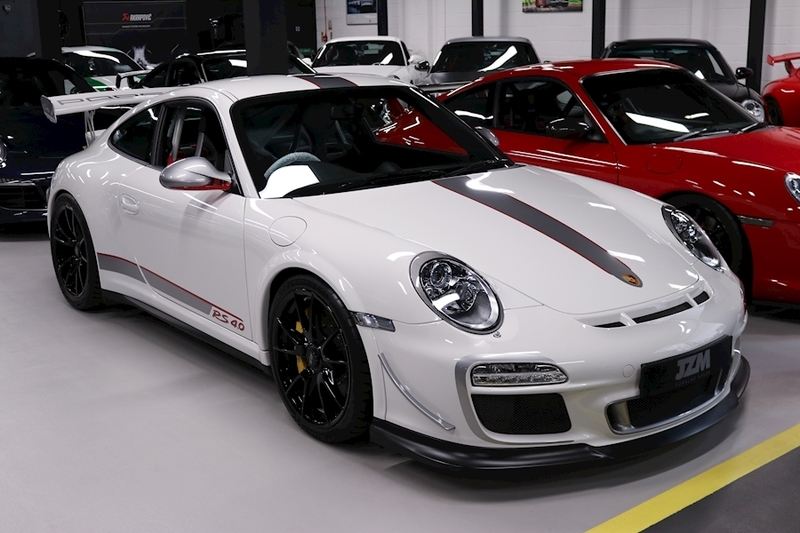 Our revered Porsche Tuning Centre backed up with our motor sport experience gives customers not only the confidence to source their next Porsche GT3 for sale with JZM but also the reassurance of being in the hands of experienced Porsche technicians. 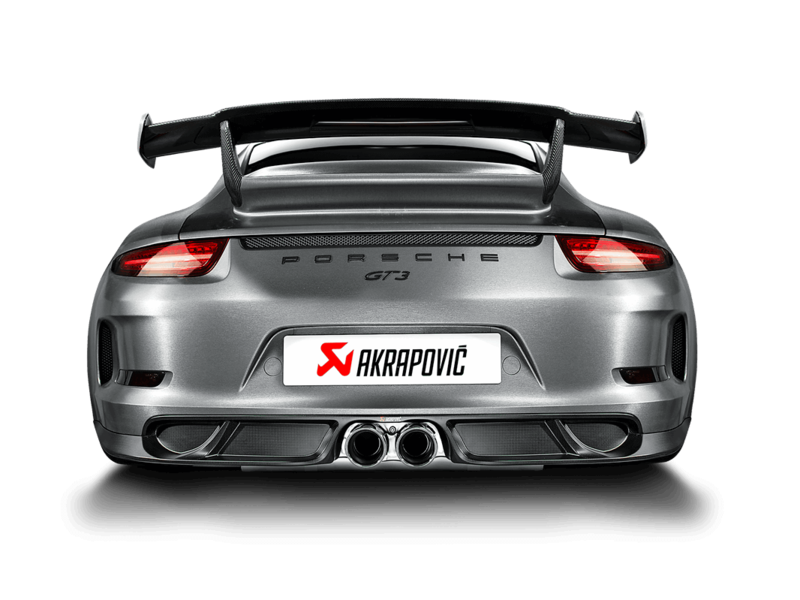 We stock the very best Porsche tuning products and enhancements for your car. Don’t let amateurs degrade your ownership experience.